At $6,400, Rivers comes in with a reduced price tag on the big guys, but he has a really juicy matchup this week against the newly weakened Kansas City Chiefs. The Chiefs gave up an average of 19.9 Fantasy Points to Quarterbacks when they were on the road, and Rivers is the first man of the year to get the pleasure of seeing how much higher that average can go in 2018. 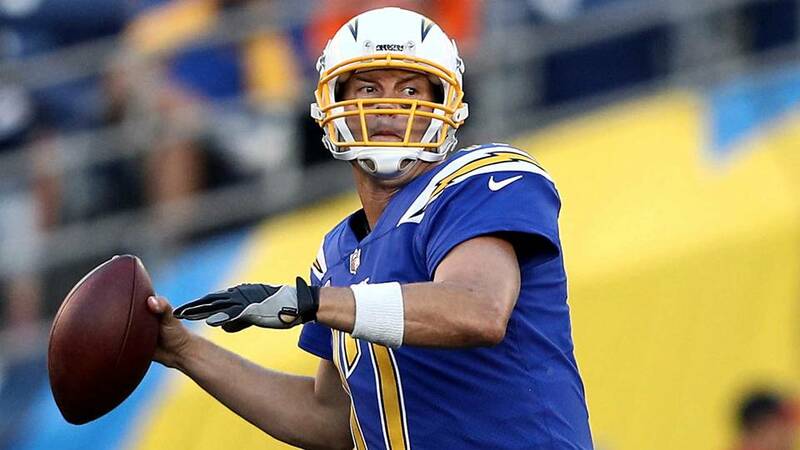 I think there is a high chance of Rivers being a top 3 QB this week, with legitimate QB1 upside against this Defense. He is even more attractive if you stack him with Keenan Allen, which is what I’m doing in my lineups. (We’ll speak more about that soon). No matter how you want to pronounce his name, I know how to say the word ‘bargain’. 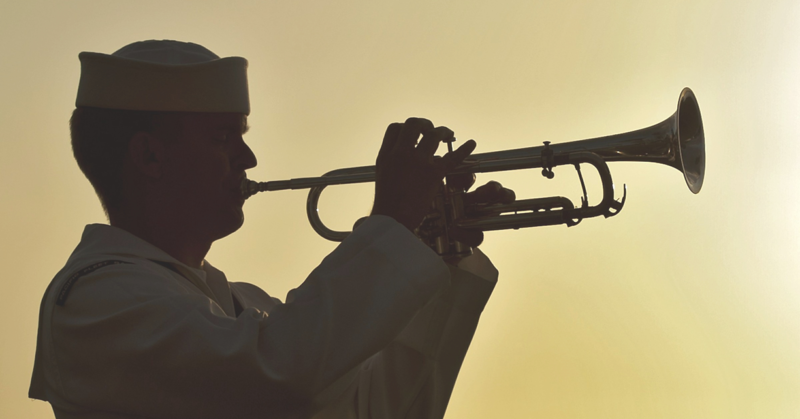 At only $5,400, you’re saving money to spend elsewhere, which means that if you want to splash out on a couple of higher costing players – this is your guy. I think that the Pittsburgh Steelers are a team I’m going to really target this year when picking QB’s for DFS or streaming in my redraft leagues – they will always put up points, but their defense isn’t very good, it’s a perfect matchup for a safe Quarterback with a rushing floor and great weapons. With Le’Veon Bell not playing this week, the usual Browns targeting from many fantasy players has to shift elsewhere for a top tier RB, and I think that Tampa Bay are a pretty good team to go after this week. The Buccaneers have a notably bad pass defense, and a below-average run defense too. For $8,500 you can get the best of both worlds and destroy both with Alvin Kamara. 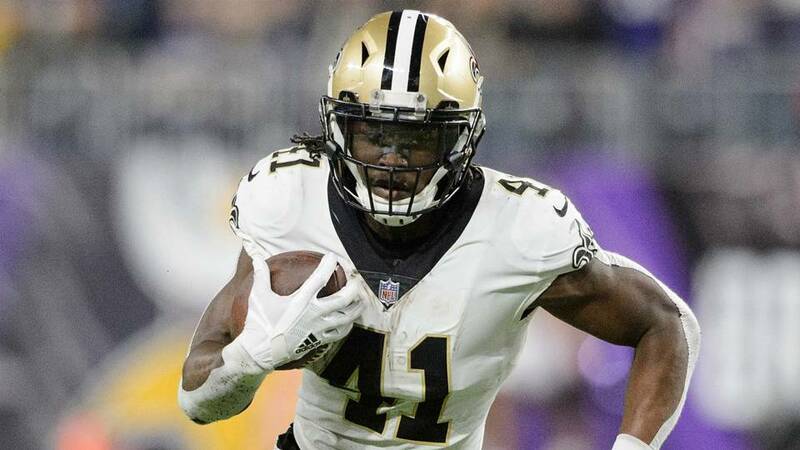 When the Saints pass it, Kamara gets high volume, and for the start of this year at least (as they find a new Ingram-less running game), he’ll get extra carries too – meaning for the first four weeks he’s game-flow proof. If I’m spending big on my favourite RB this week, it’s Kamara. If you play fantasy football with me you know who Jordan Wilkins is. But not many casual fantasy players do… See how that might be pretty awesome for playing DFS week 1? 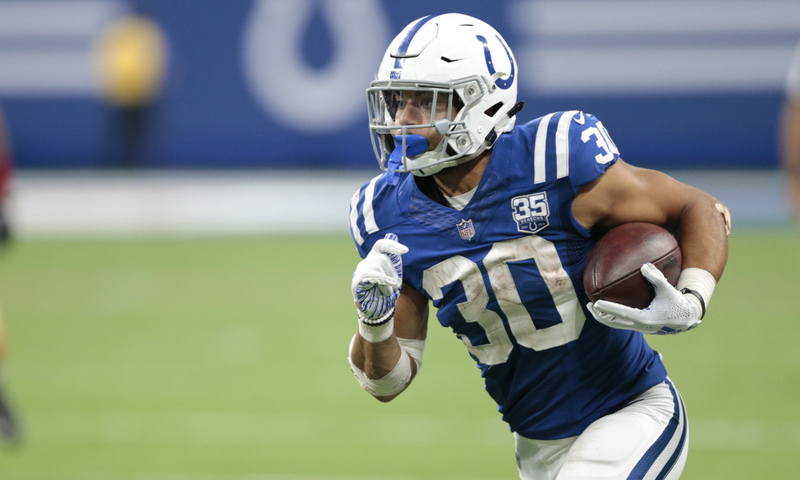 Wilkins is the talented rookie who I believe will be starting week 1 for the rejuvenated Colts team, with Andrew Luck back under centre. You only have to pay $3,700 for this guy, and he is going to be the starting running back against the Bengals, who were the second-best running back matchup last season. I’d be very, very surprised if his price stays below $4,000 even going in to next week, so start him now and thank me later. I have Wilkins on every single one of my DFS teams this week, even if he doesn’t go crazy, he is by far the most cost-effective addition I can find across the whole of DraftKings for week 1. If you have Philip Rivers, this isn’t even a question… This game between the Chiefs and the Chargers has extremely high scoring potential. 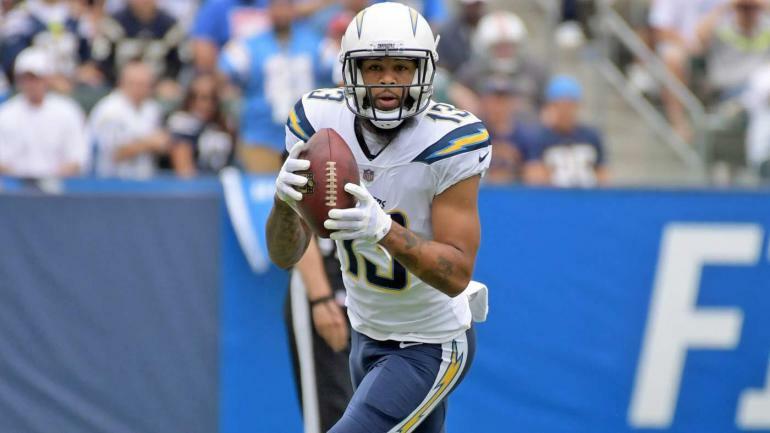 Keenan Allen is Rivers’ go to target in the open field, and he is also the 2nd target in the red zone (the first being 38-year-old Antonio Gates who has only been training with the team again for the last few days). The game-flow will go one of two ways, either the Chiefs come out all guns blazing, and it’s a full on shootout, or the Chargers embarrass Mahomes and they have great field position – either way, I expect Keenan Allen to have lots of yards, lots of catches, and there’s plenty of Touchdown upside too – if he performs how he did in the second half of last season, he will be on every winning team in DFS this weekend after dominating the Chiefs’ withered defense. There is some good value at receiver this week, because before week 1 it’s much harder to see who is going to do well, but that isn’t necessarily the case in New England, in my opinion. 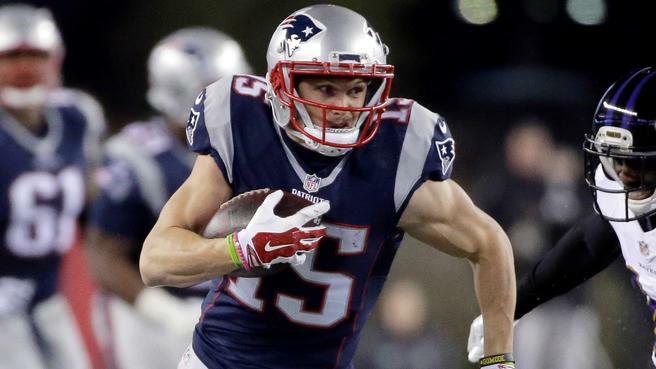 Gronk is the number 1 receiving threat, and then there’s Chris Hogan. The later option only costs $6,100, which is 800 less than the Pats’ Tight End. Hogan is a very talented receiver and an underrated red zone threat. If the Texans look anything like they did last time Deshaun Watson was under centre, I’d expect this game to be a good old-fashioned shootout. For only $3,800 you’re not going to get a top tier player; you need to decide between a floor and a ceiling. At RB, there is a solid floor for cheap in Wilkins, so if you want another discounted player (to save money to splash out elsewhere) you probably need to look for an upside guy. If you want a high upside person for next-to-no cost, Keelan Cole is a good flier to believe in. The talented second-year receiver is my favourite wideout in Jacksonville – he was before Marqise Lee went down anyway – and he is a definite deep threat. For under four thousand dollars you can pick up a potential deep bomb touchdown, with the now-increased floor with Lee no longer there. 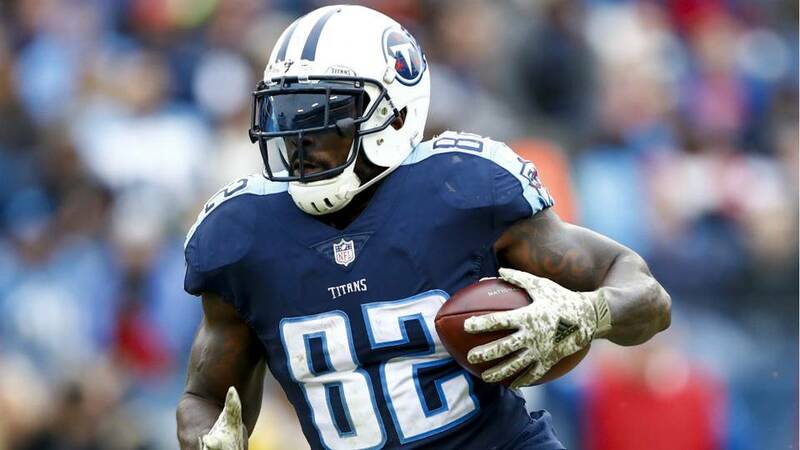 If you want to spend some money on a Tight End but you’re not going to splash out on Gronkowski, you can get the Titans’ veteran Delanie Walker for just $4,900, which is significantly less than a top end price for TE or any position. Walker is a very important part of his offense all the way down the field, and he could see multiple red zone targets in this game, up against the Dolphins – who were the dead last against the Tight End position last season. This is another player who I have on every single lineup I’ve set this week. 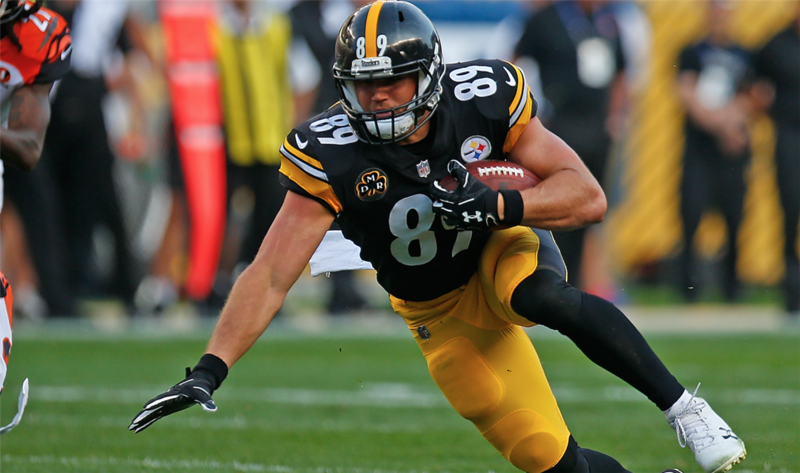 Vance McDonald has been afforded an absolutely tiny price tag of just $3,200. That is an absolute steal for the Tight End for a Le’Veon Bell-less Steelers team, against the Cleveland Browns, who – as much as they are the subject of plenty of hype this offseason – are a below-average team at defending the TE position. If you can’t work this out on your own, I wouldn’t spend too much money on DFS just yet. 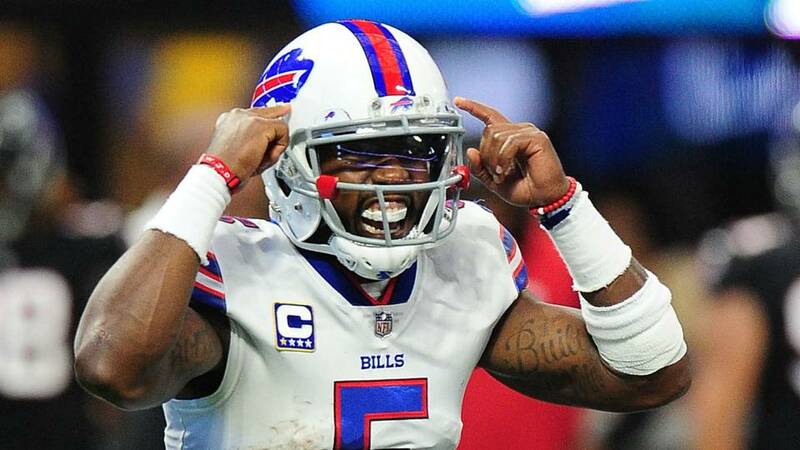 The Buffalo Bills have announced officially that they plan on starting Nathan Peterman at Quarterback this week. If you don’t use the Ravens defense in your Draft Kings lineup, you’re doing it wrong. 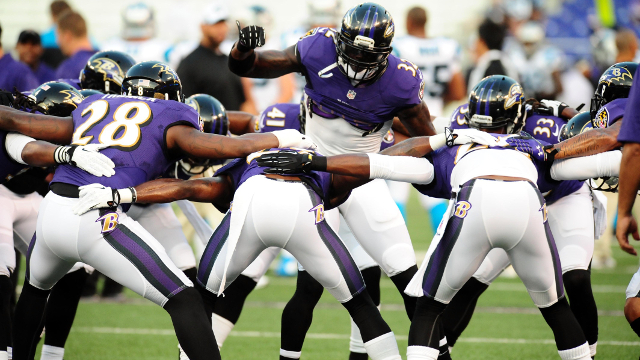 The only reason you wouldn’t use the Ravens is if you’re absolutely determined to spend more elsewhere and so you need a budget D. The Ravens is admittedly the most expensive Defense this week, at $3,800 – but it’s worth it if you can afford it.